Professional LED Lighting, controlled by you. 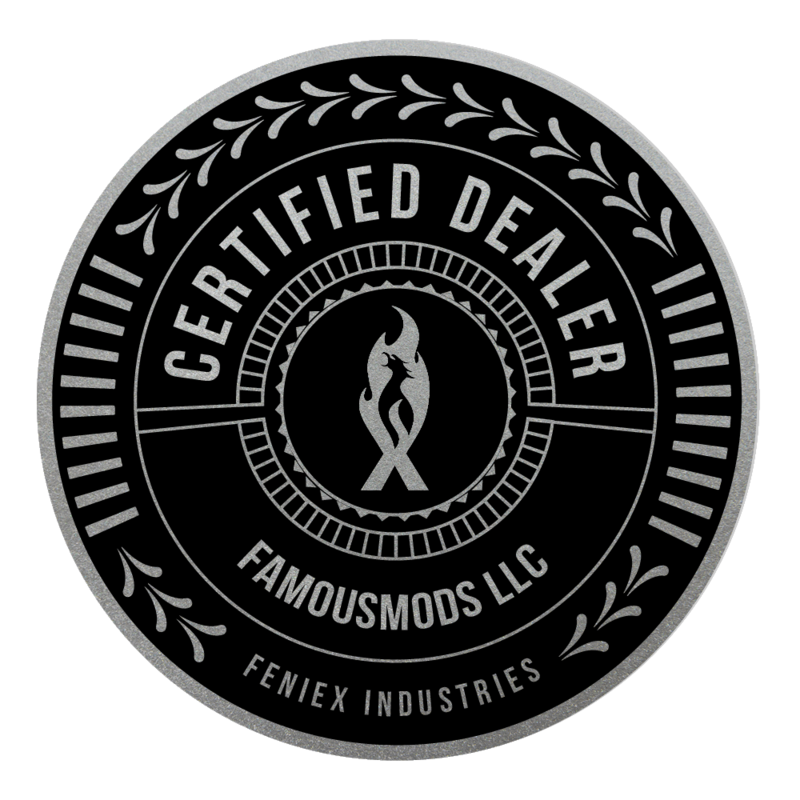 Our ultra energy-efficient LED lighting system is accessed through a hidden Wi-Fi network, established and encrypted for you by our FamousMods crew. Operating on our independent network, the lights are customizable by you and capable of displaying simple or complex patterns based on your lighting preferences. Clients have the option of integrating our lighting system into their pre-existing network, or establishing an independent network. Once the system is setup with the help of a FamousMods associate, we will introduce you to our easy to use light control app so you can start enjoying your unique lighting system. Our proprietary PCB includes Wi-Fi , and a 10W LED capable of 16 million colors. The board is easily installed in nearly any lighting fixture. Connect to the LED Network and control your lights.